Our quick-turn PCB prototyping service can assemble your boards within 24 hours. We can handle small quantity as well as volume productions. SAS operates dedicated planning, production and assembly lines for turn Key customers, providing a comprehensive and cost effective solution. Leeno provides reliable solutions for both manual and automated testing of Wafer level, FCBGA, and other semiconductor devices. SAS develops and market test tools platform solutions that enable full testing environment in the semiconductor industry. 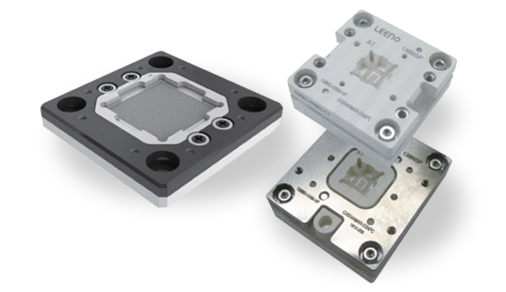 Leeno Industrial develop new technologies with quality management and unrivaled customer satisfaction, leading the way with Leeno probe pins, IC test sockets and probe cards. SAS support global partners in the Israeli semiconductor market and welcome additional strategic partners to join us and leverage from our expertise. Our Assembly Line can handle small quantity as well as volume productions. All our services are at a very competitive price and with 100% Aleader AOI testing guarantee. 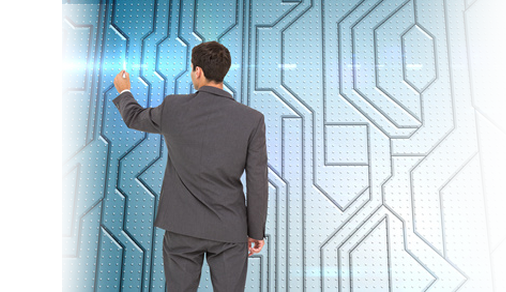 Our general guidelines for NPI or PCB development is simply by building the right process. By choosing the Bill of material and making the right component selection. We operates dedicated planning, PCB design and manufacturing, in house SMT assembly lines which provide a comprehensive and cost effective solution. 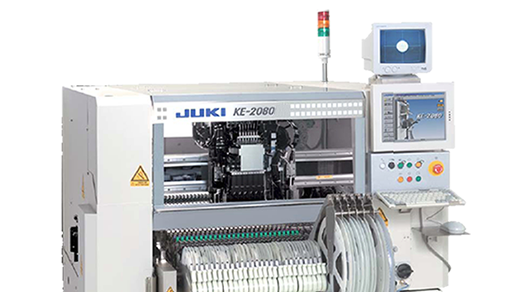 AOI Testing Services we are continuing miniaturization of components and increasing complexity of boards is driving the need for PCB AOI Testing.